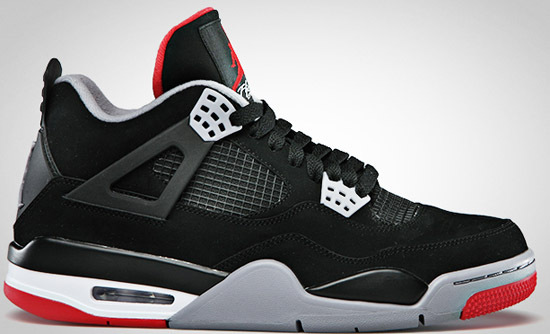 "Black Friday" is here and so is the latest Air Jordan 4 Retro. The infamous black and cement grey colorway is out now. Grab a pair from eBay here. 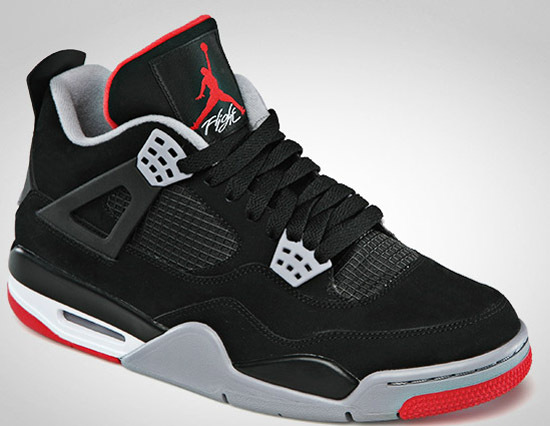 These are one of the last Air Jordan 4 Retro's set to release in 2012. An original colorway and one of the most popular of all time. Another must have "Black Friday" release from Jordan Brand. They were a general release available at select Jordan Brand accounts in full-family sizing from men's all they way down to crib soft bottoms. Men's sizes retailed for the usual $160 and came in the OG style box along with orange Jumpman hangtag. While most sites and stores are sold out, there still might be a few pairs laying around. So if you're out there shopping today and looking for these, good luck if you haven't grabbed your pair already. For those still in need of them, click here to buy them on eBay.